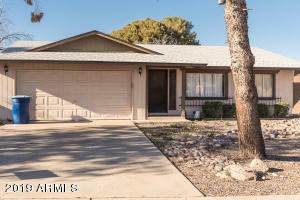 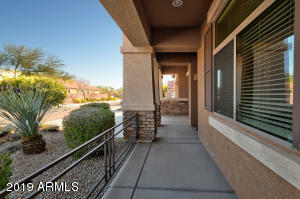 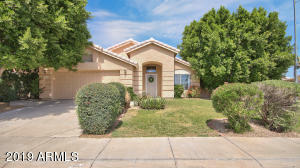 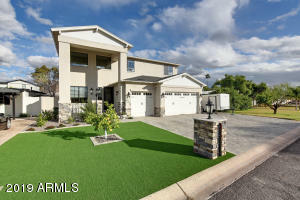 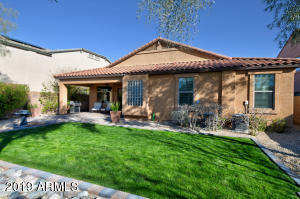 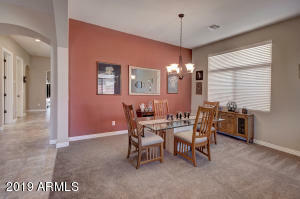 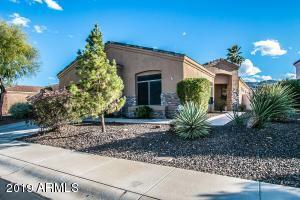 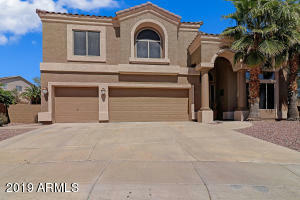 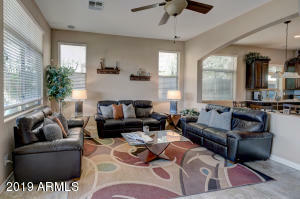 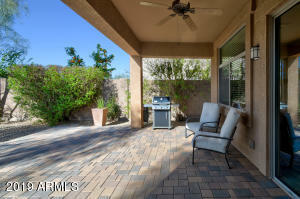 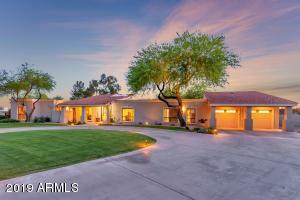 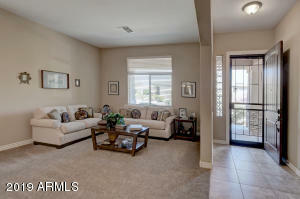 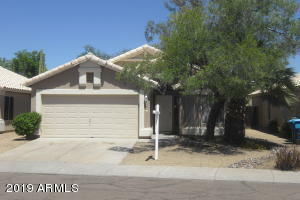 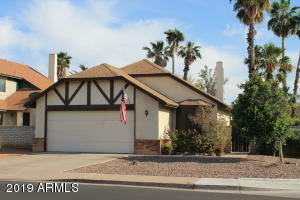 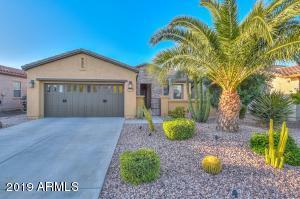 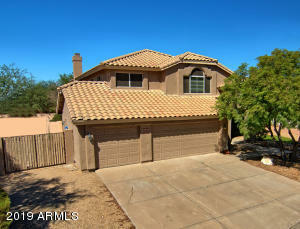 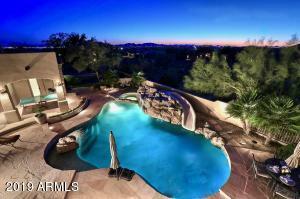 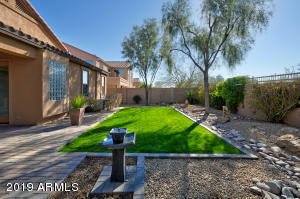 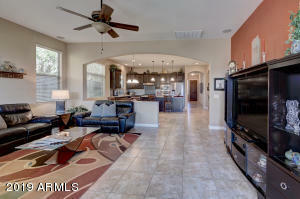 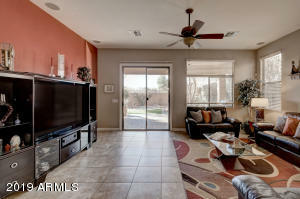 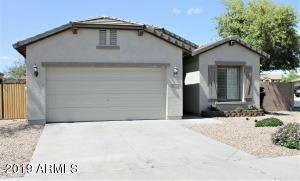 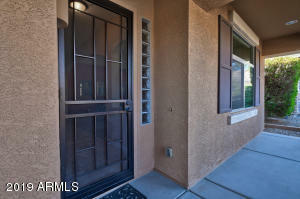 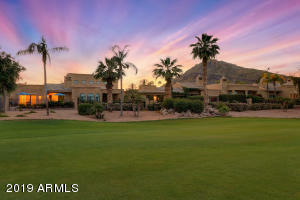 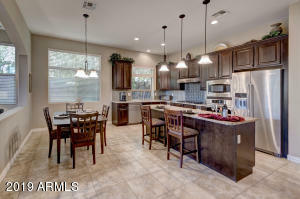 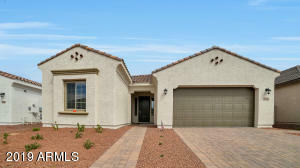 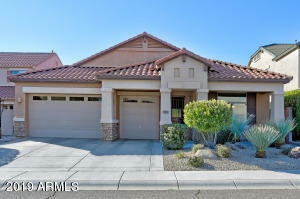 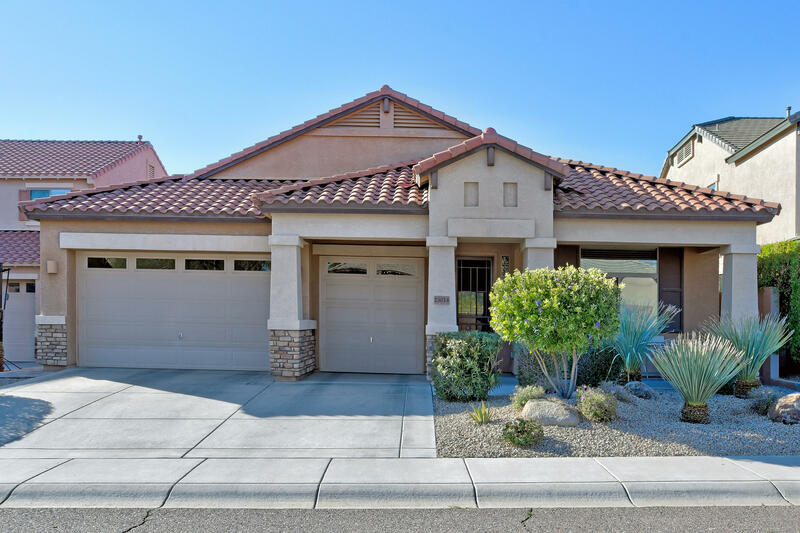 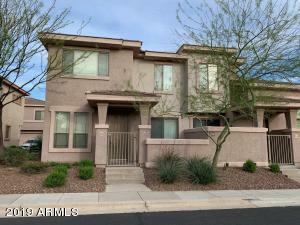 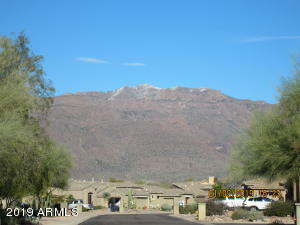 Stunning 4 Bedroom, 2.5 Bath Upgraded Desert Ridge single level home meticulously maintained with lush resort landscaping. 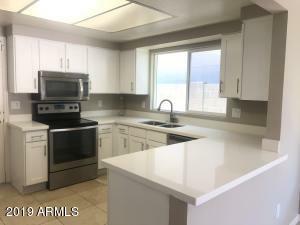 Open, spacious Kitchen boasts granite counters & prep island, upgraded stainless steel appliances & beautiful raised panel cabinets. 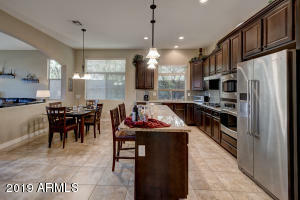 Glass tile backsplash completes this gourmet Kitchen, which flows into the family room. 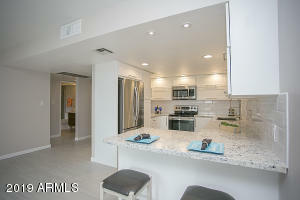 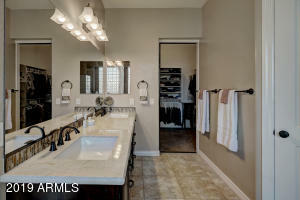 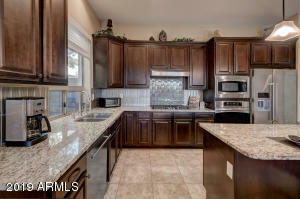 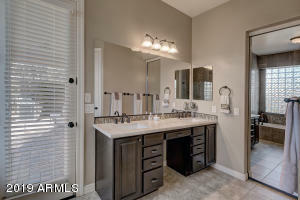 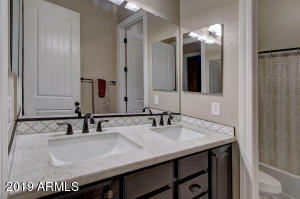 Recently remodeled Master Bath and Secondary Bath with Taj Mahal Marble counters, Glass and Marble tile backsplashes. 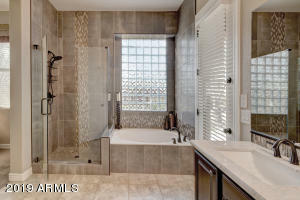 Master Shower with designer tile plus elegant deco accents. 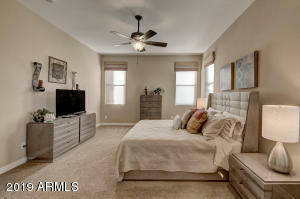 This Chicago floor plan flows for comfortable living. 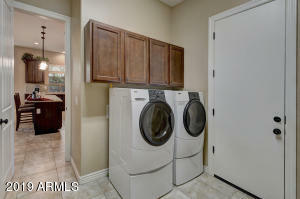 New Water Heater was installed in February, 2019. 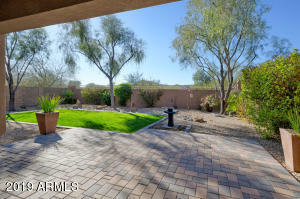 Garden is private doesn't back directly to another home. 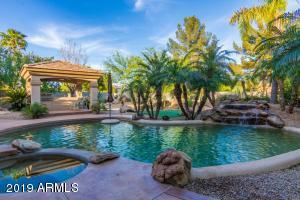 Mature landscape plus huge overhang are perfect for entertaining. 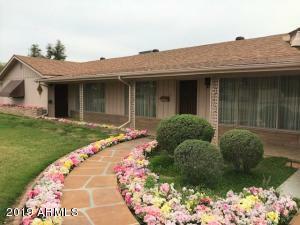 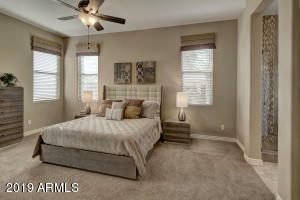 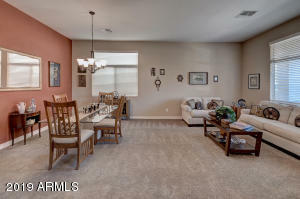 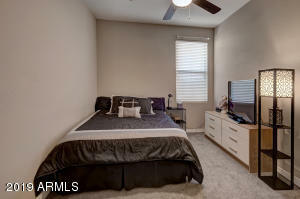 Close to parks, all amenities and 101 Freeway. 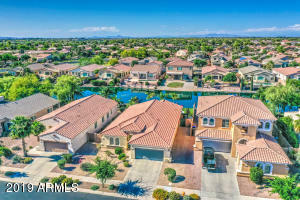 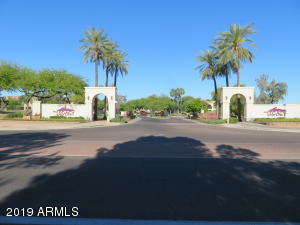 From the 101 Freeway take Tatum North to Pinnacle Peak, West on Pinnacle Peak to 44th, turn left go to Vista Bonita turn right, left on N. 43rd Place right on Knudson Drive, left on 42nd.